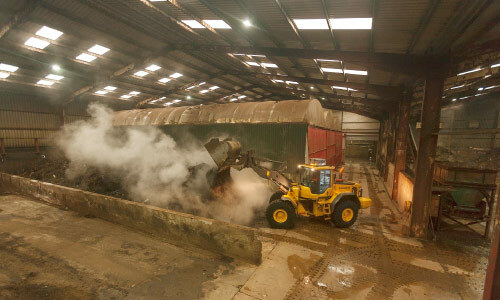 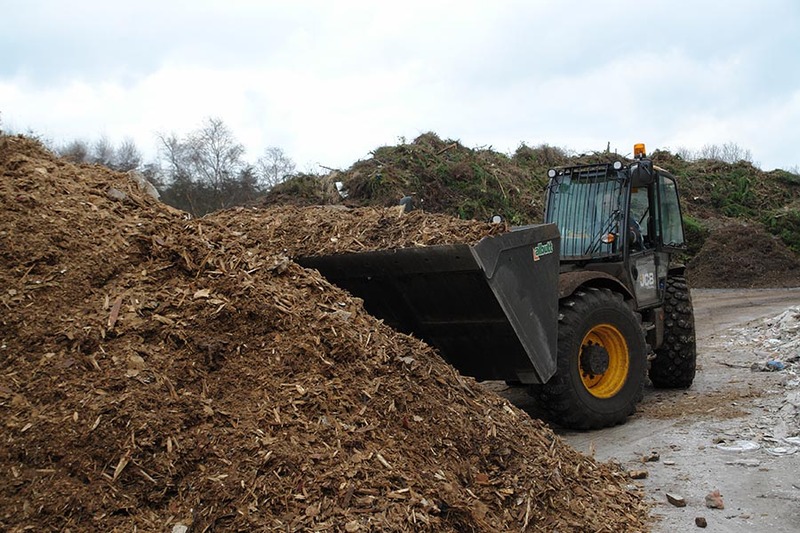 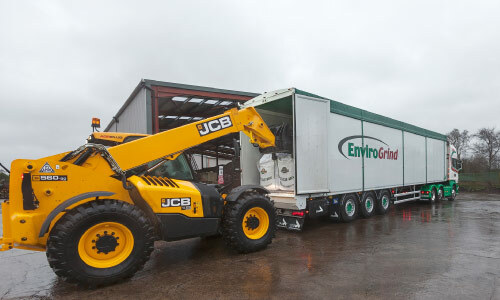 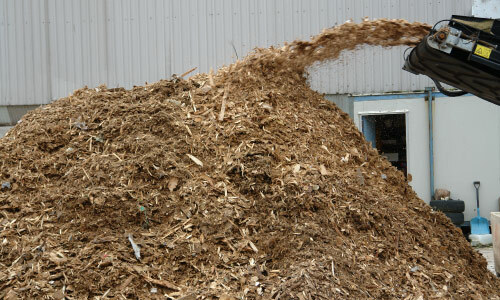 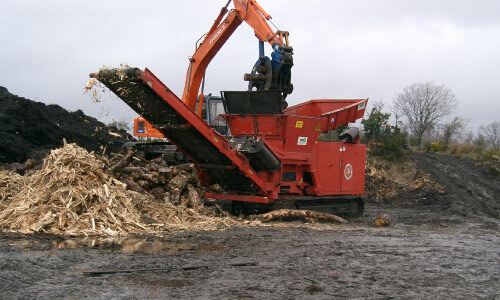 Enviro Grind’s Waste Wood processing and recovery process is designed to accept Wood Pallets and Demolition Wood Waste. 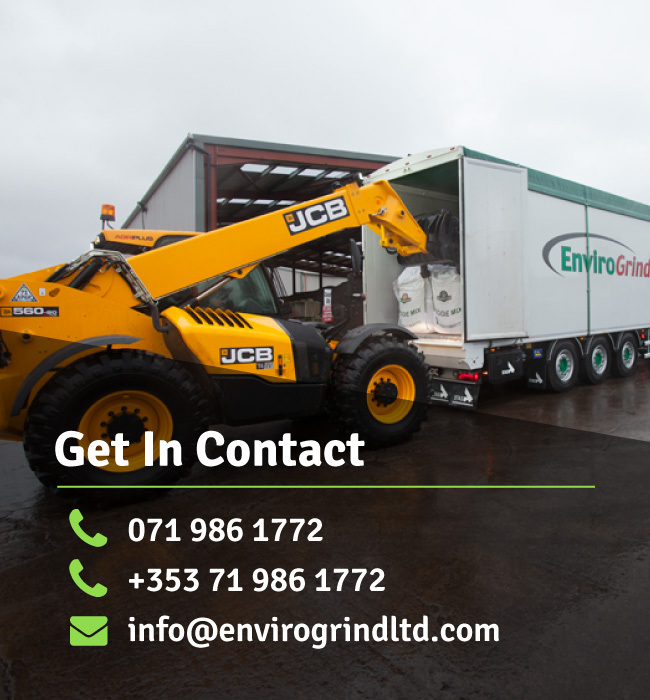 During the shredding and grinding phase of the waste processing, contamination is monitored and removed to ensure that material grades are consistent and meet each of our customer’s individual requirements. 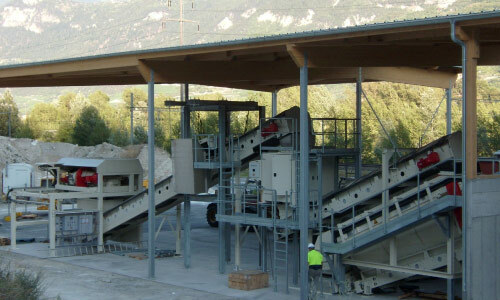 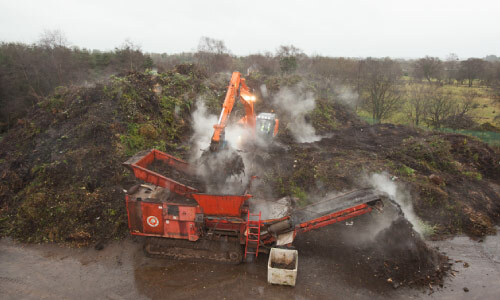 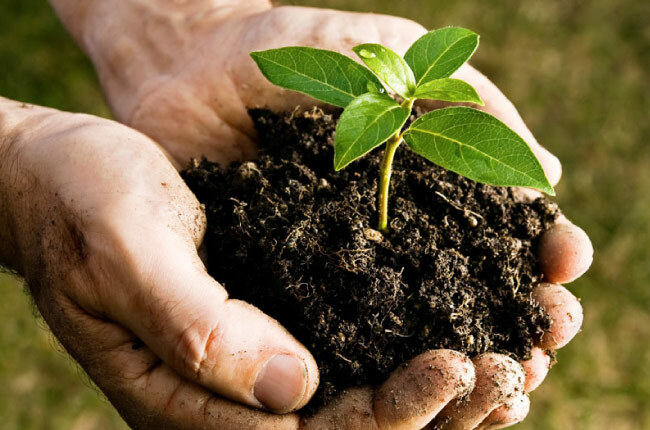 After processing, Enviro Grind’s quality control staff determine which output streams are ideally suited for compost feedstock and which material is best suited for energy recovery which is achieved through the supply of bio-mass material to Combined Heat and Power (CHP) plants for the provision of sustainable green energy.